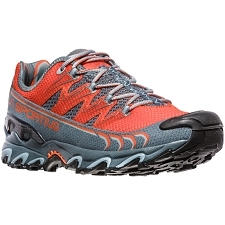 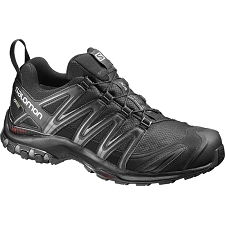 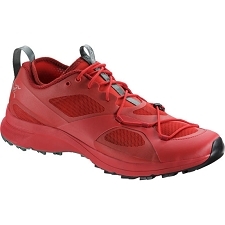 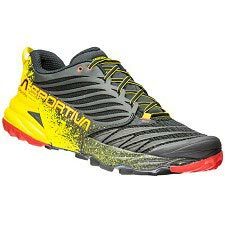 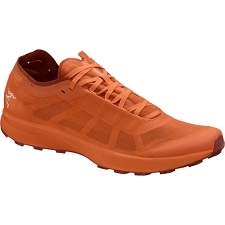 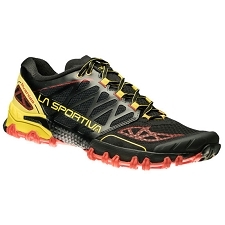 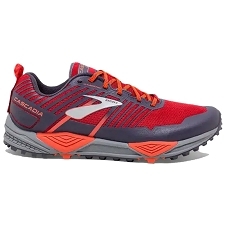 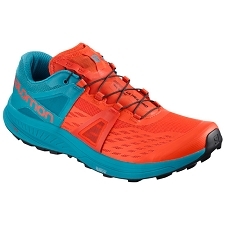 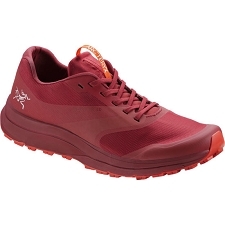 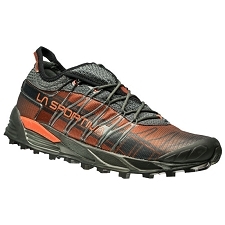 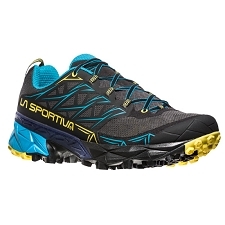 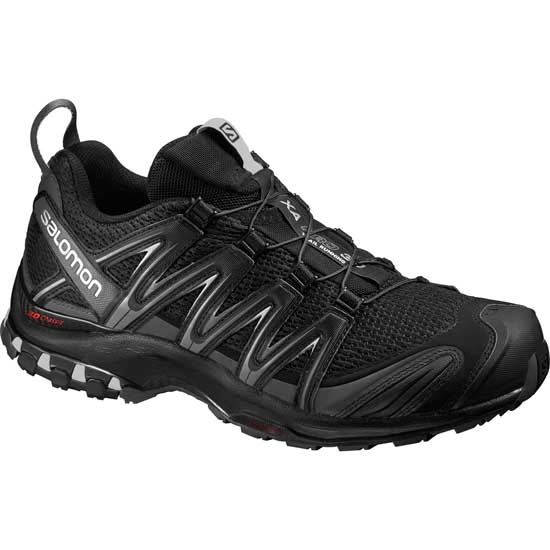 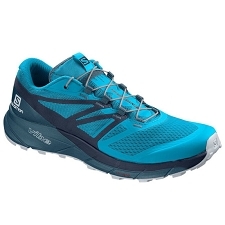 Salomon footwear for trail running and trekking Lightweight, durable and stable, it has an aerodynamic profile, increased durability and better sole geometry in the heel area. 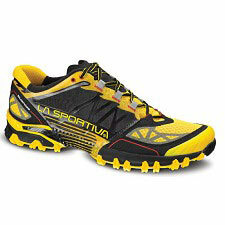 unprecedented stability in any season of the year. 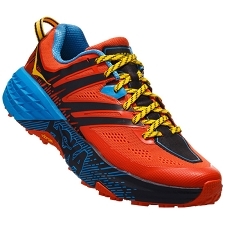 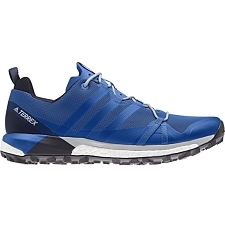 The XA PRO 3D on the back are more padded so they provide great comfort and great heel hold. 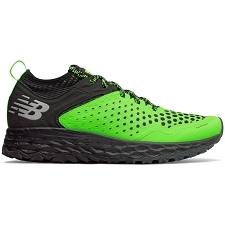 3D Advanced Chassis chassis to increase foot stability and Premium Wet Traction Contagrip outsole offer great traction and grip even on wet surfaces. 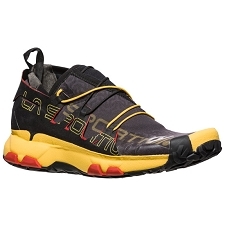 Sensifit™ system wraps the foot providing precise and secure fit. 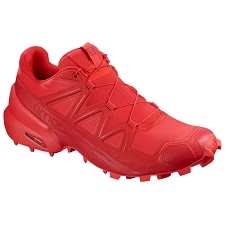 3D Advanced Chassis™, low profile, placed between the sole and the midsole. 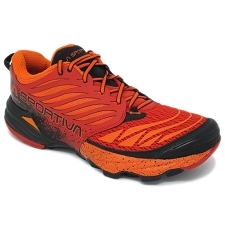 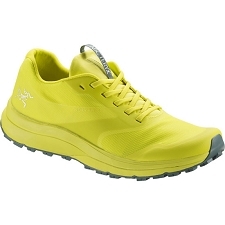 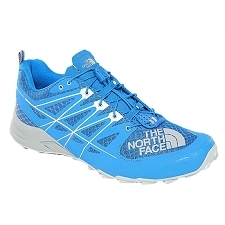 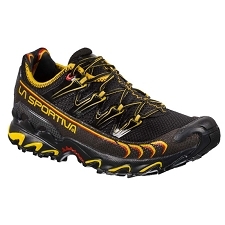 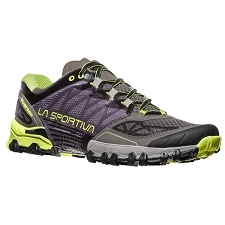 OrthoLite® Inner sole, exceptional comfort and durability. 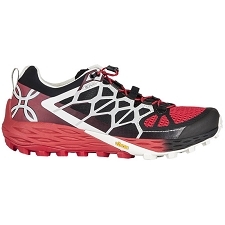 Quicklace™ system, minimalist, practical and durable.